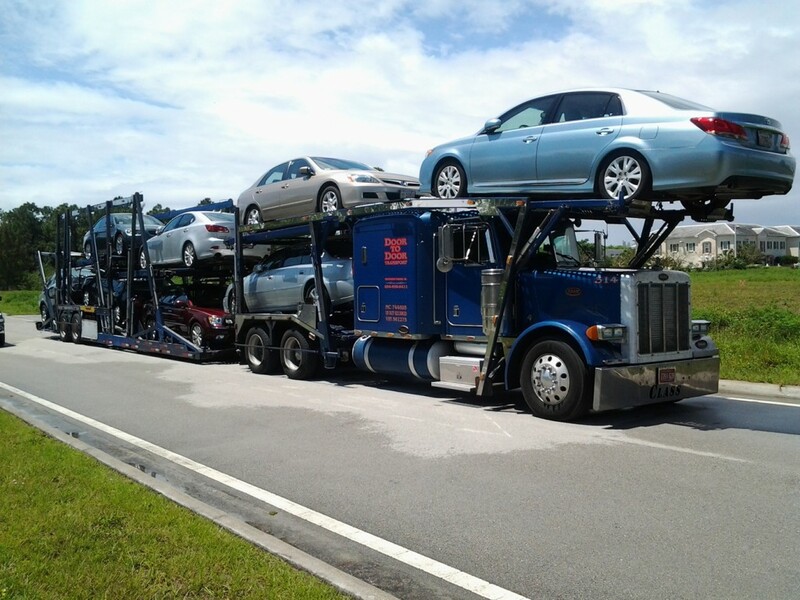 There are many benefits to using enclosed auto transport, but when you take this route, it will be important for you to choose a carrier that can actually do the job, and get your vehicle to the destination unharmed. We have to face the fact that vehicles face a number of different dangers and challenges when they are shipped in this manner. Traffic – Okay, you can’t predict the flow of traffic or the skill of other drivers on the road. If you could, the highway would be an entirely different place. In any sort of traffic situation you run the risk of a collision. The reality isn’t pleasant, but it can happen, and it’s definitely something to consider. Hazardous Conditions – You can face hazardous conditions on the road, as can the carrier transporting your vehicle. These conditions could be brought on by the roads themselves, for example, there could be potholes or other deformities that make the ride less than enjoyable. If your vehicle is not secured in the carrier properly the it could feel the full force of these hazards, and that’s really not something that you want. Delays – This might not affect your vehicle quite as much as the other issues you could run into, but they still present a bit of a problem. Inexperienced drivers can become lost, or they might not take efficient routes. You need your vehicle to arrive on time, and the wrong driver can completely throw a wrench to the gears, so to speak. These three problems are common in enclosed auto transportation, as you are probably well aware, but the question, is how do you solve them? How do you work around them? If you are transporting a classic car or a motorcycle, these are not things that you want find yourself dealing with. Take the following into account when you are dealing with enclosed trailer transport. One of the biggest mistakes you can make with this form of transportation is failing to go with an enclosed service. There are of course several services that use an open trailer, and while that is great for very short distances, over the long haul, it can have some pretty nasty results, especially if your driver encounters weather. For classic cars and high end sports cars, you should always go the enclosed route. We can’t say it enough: get insurance. If insurance is offered by the carrier, get it. If you can get insurance from an external carrier, get it. You can have the best driver in the world, and things can still go wrong, keep that in mind! Once again, we have something that we really can’t say enough! You need to make sure you’re choosing the right company to transport your vehicle either to the next city or across the country. The right drivers will be able to navigate obstacles, choose the best routes, and most importantly, they will be intimately familiar with all of the traffic laws in place where you are going. It’s a benefit that you simply cannot pass up. 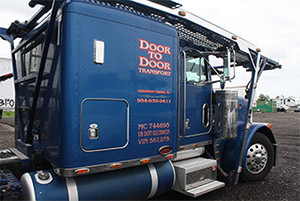 There is little doubt that enclosed auto transportation is one of the best ways to get your vehicle from one place to the next without actually driving. You will quickly find that it saves you time, it saves you money, and most importantly, it saves you frustration. Take a look at our website and decide how you want to move forward. It’s a big world, and we’ve driven through most of it. Let us take you with us next time.